We're excited to share with you the trailer of 'The Spider God', the new DLC for Age of Barbarian Ex. 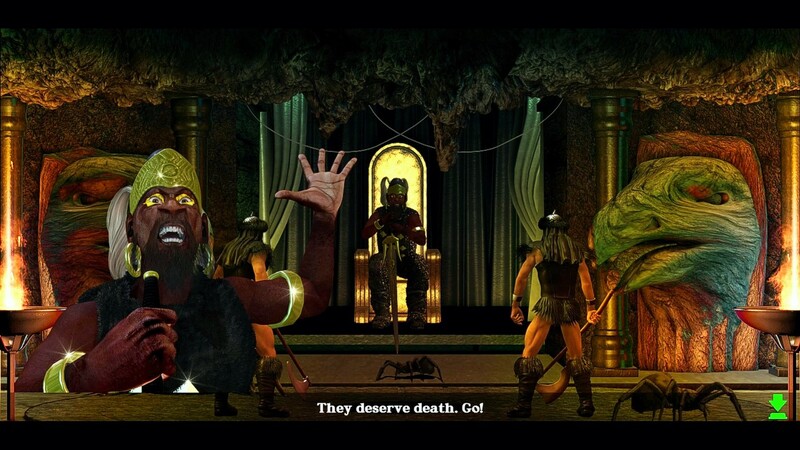 The Spider God will be released on Steam 16th of november 2018, at the price of $3,99. The Spider God's cult, ancient and blasphemous, has been practiced for thousands of years inside the dark temple of the Spiders. It is said to have been once destroyed, but now, thanks to the evil influence of the sorcerer Necron and under the control of the great priest Dorak, it rose again. - Make your way to the temple of the Spider God. - A new NPC called Rouna, which will follow you during your quest. 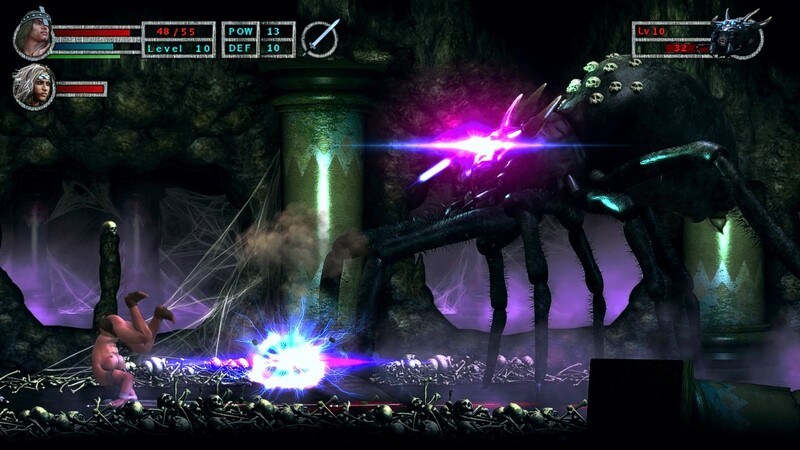 - New enemies: the Black guards, the Giant Spider, the Spider Rider and more. - Three new terrifying bosses. 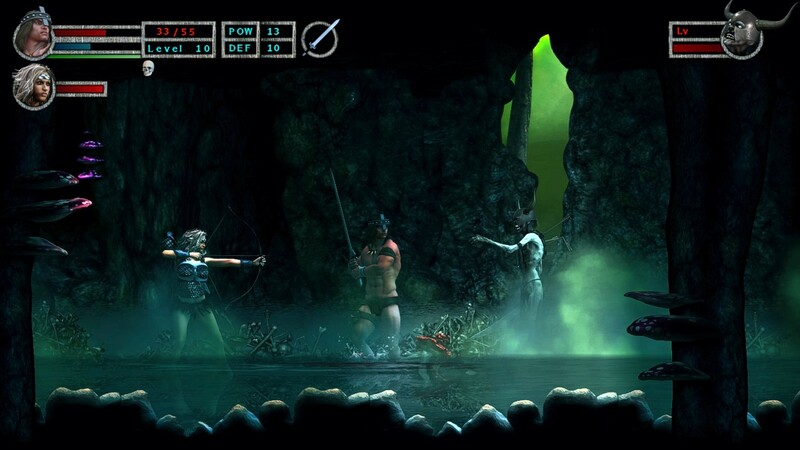 - A mysterious hidden Dungeon. - New deadly traps. Be ready to avoid them. - A new mighty weapon, the Moon-Axe.